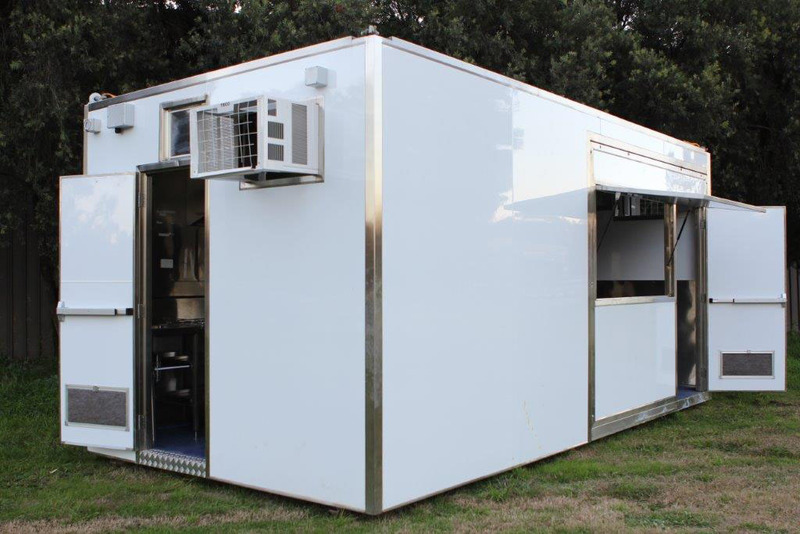 Steel Skill is an expert in designing custom made kitchens and equipment from complete fit-outs to refurbishments. 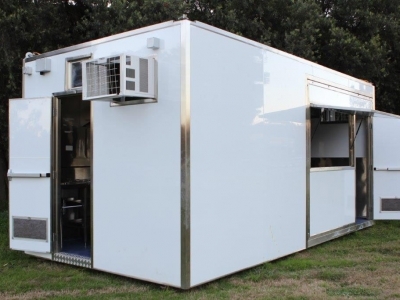 We currently have a fully operational commercial kitchen for hire. 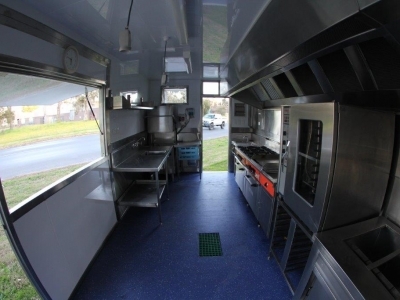 It's a fully self-contained mobile commercial kitchen for training or mobile catering purposes. 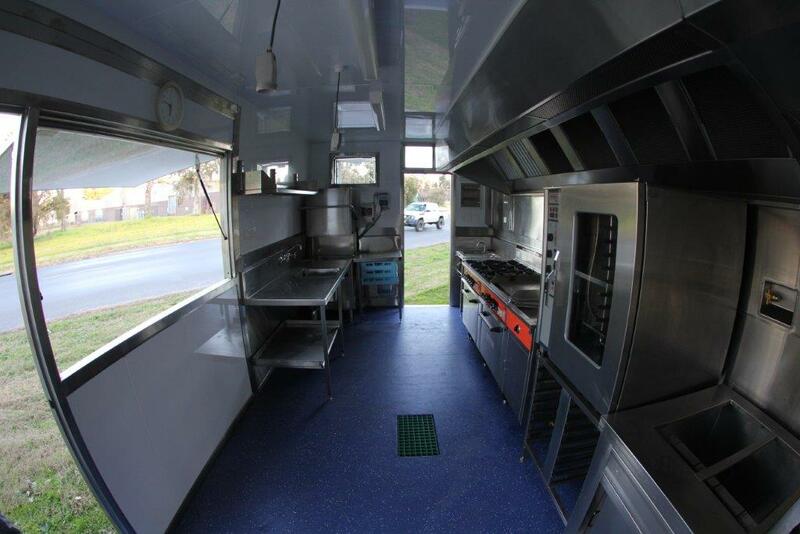 Contact us now on (02) 6056 1944 to discuss Mobile Kitchen Hire needs.